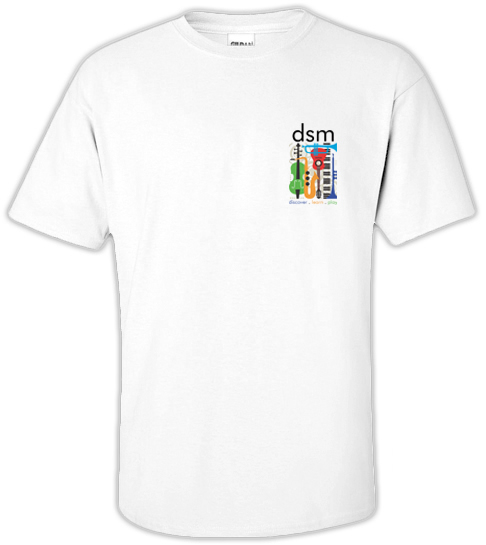 Place your order today for your very own DSM T-Shirt and Tote-bag. 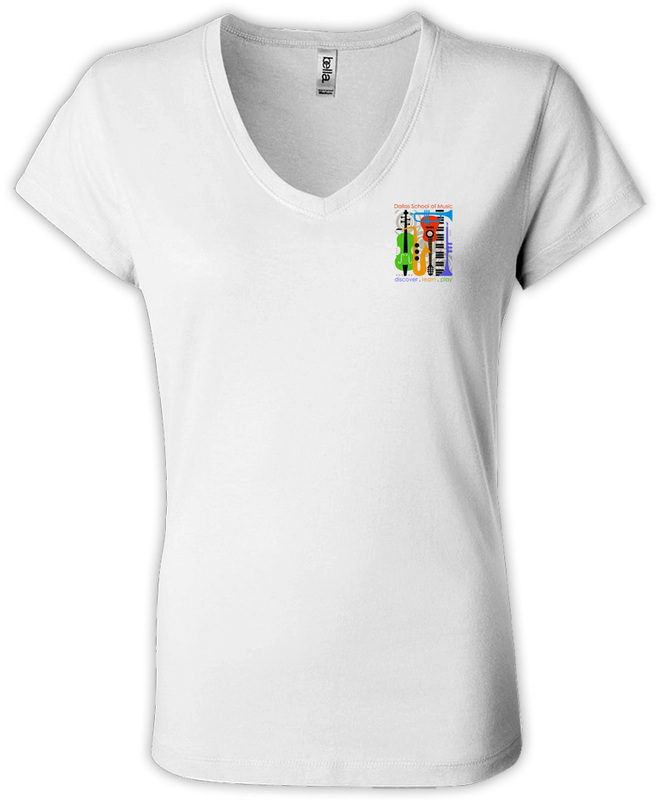 If we have it in stock you can pick them up at your next lesson. 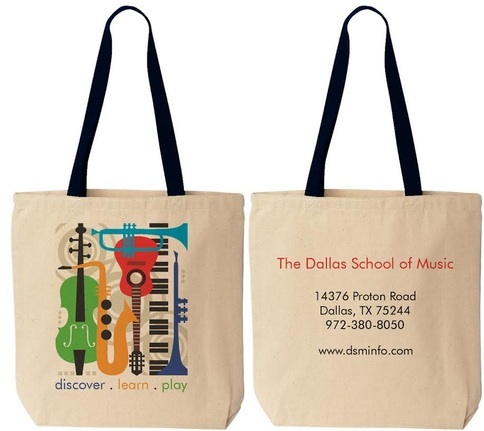 If we need to special order your DSM T-Shirt and Tote-bag we will call you as soon as they arrive at the school. 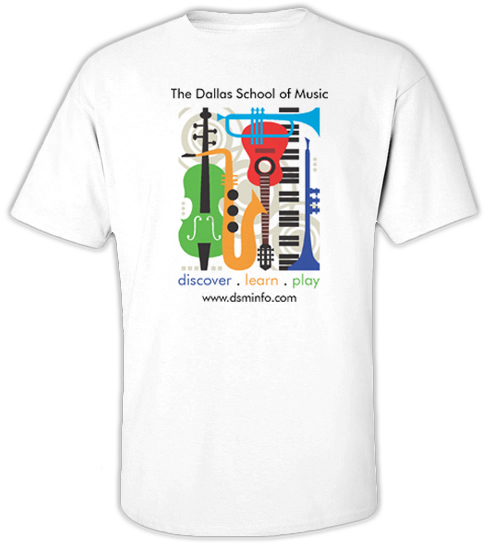 Thank you for your continued support of The Dallas School of Music!